The British warship HMS Blenheim, with the remains of Prince Henry of Battenberg, arrived today in Plymouth, reports the New York Times. It was announced earlier today that the German Emperor Wilhelm II will send Prince Albert of Prussia "with a detachment of the Garde du Corps," to attend Prince Henry's funeral. The original intention was for the warship HMS Blonde, on which Prince Henry died, was to bring his body back to England. The plans were changed and the Blenheim was sent to Funchal, where the Bonde, having sailed from Sierra Leone, was waiting. 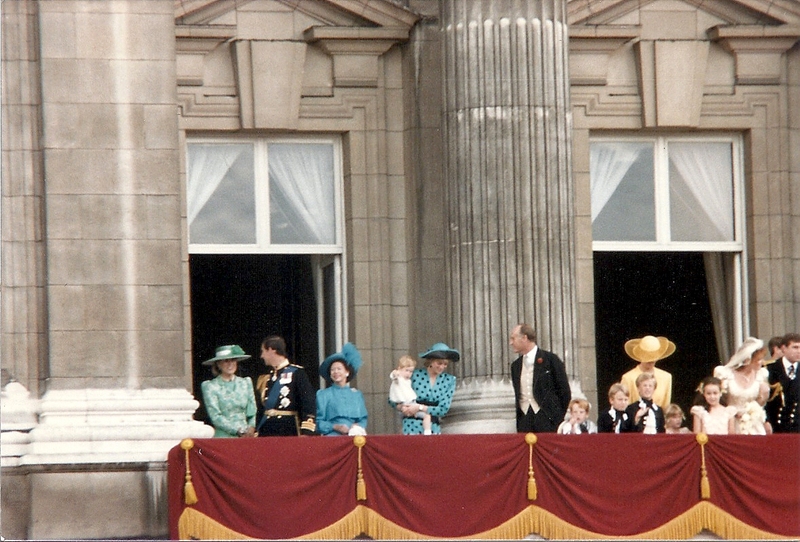 Prince Henry's body was transferred to the Blenheim for the final trip to England. 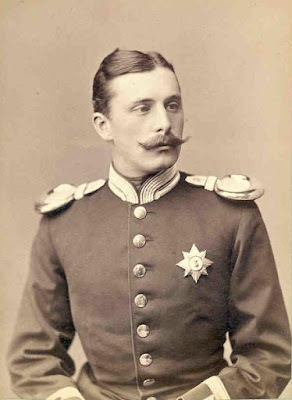 The 37-year-old prince, husband of Princess Beatrice, died of malaria, which he contracted while serving as a military secretary in the Ashanti War.